The 77-year-old was found safe in Chester County. 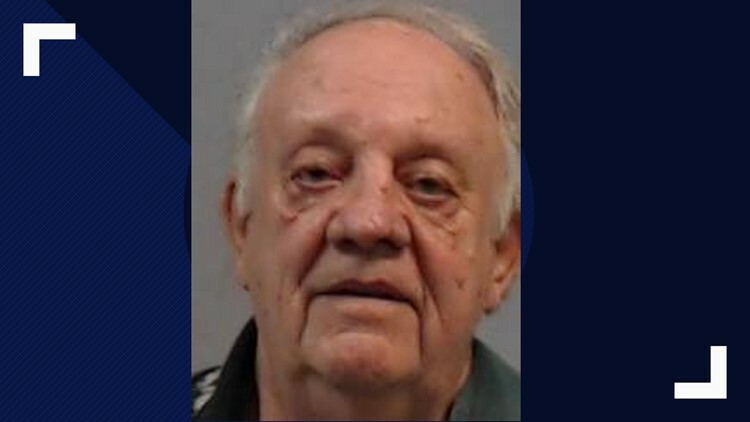 NEWBERRY, S.C. — Newberry County deputies say a missing 77-year-old man with Alzheimer's disease has been found safe. Sheriff Lee Foster told News19 just after 2:30 a.m. Monday morning that Dale Shealy Epting was found in Chester County unharmed. Epting was reported missing after leaving an address on Whitner Road just outside the City of Newberry around 5:30 p.m. Sunday.